Emily is a year 5 pupil at Edinburgh School and has been accessing SP provisions over the last 2 years in and out of school. Yesterday at the Girls Eid Cup Emily received an award for her continued work ethic and always volunteering her time to help us. At such a young age she set the standard at this Aprils Easter Cup when 100+ extra participants turned up. Emily kindly helped Sab and Bes set up an extra 4 pitches and mark the goals etc. Emily is always willing to help set up and take down an equipment. 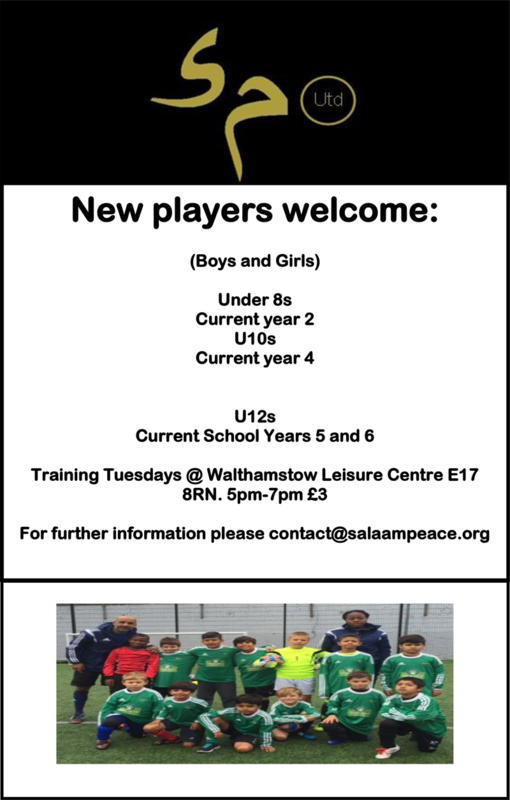 As well as this she is a very talented sportswoman excelling in all our sessions. A future Community Champion! 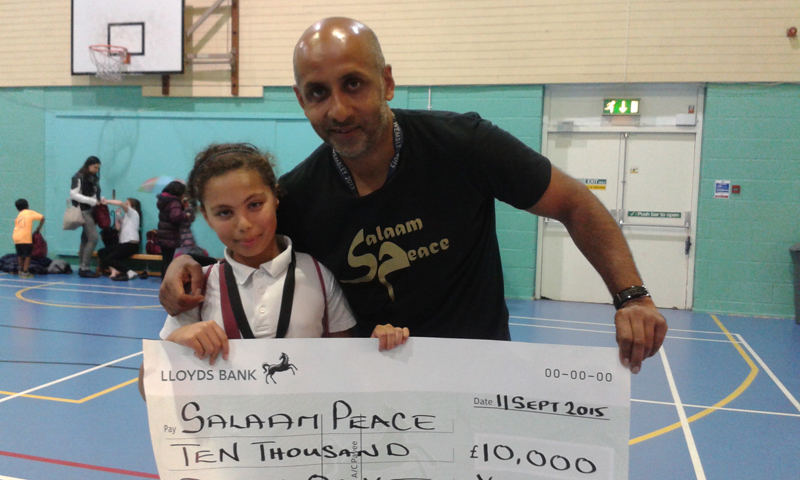 http://www.salaampeace.org/wp-content/uploads/2015/09/Sab-and-Emily-Your-Move-Cheque.jpg 480 800 billypittson http://pittson.co.uk/SALPEA/wp-content/uploads/2015/04/salaam-peace-logo.png billypittson2015-09-18 09:58:402015-09-18 09:58:40A future Community Champion!